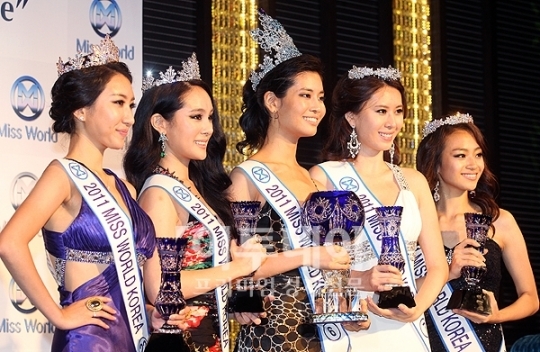 Park Jung-Ah created the very first Miss World Korea pageant. This year, it was on last August 29 at the Grand Ballroom of the Grand Hyatt Seoul Hotel. The winner was Do-Hyeong Min. Do-Hyeong Min will represent Korea in Miss World 2011 beauty contest on November 6 in London's Earls Court in London, United Kingdom.